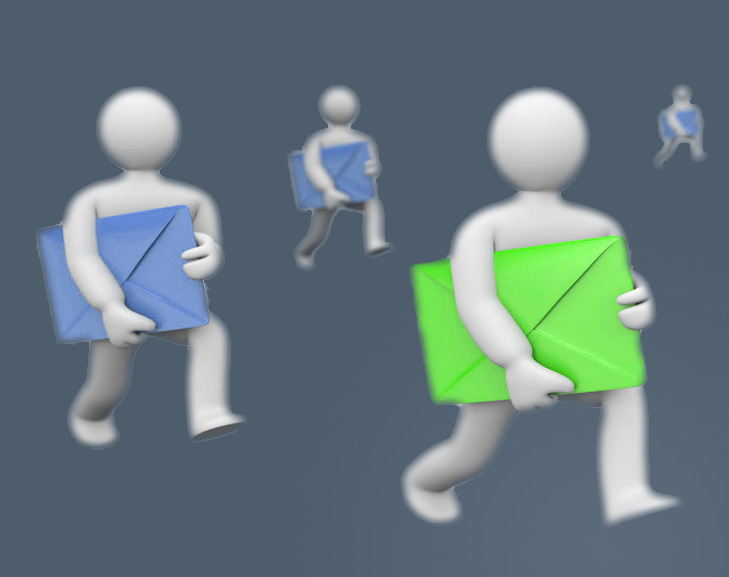 Are you looking forward to setup an advanced well assembled physics laboratory with all the required physics lab equipment which are indeed attractive, then yes you are at the right place. 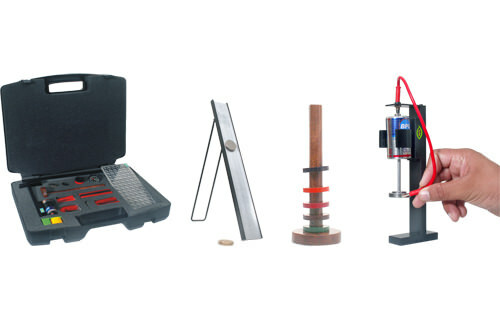 Nvis Technologies has got an extensive collection of physics laboratory products that will surely make your laboratory well equipped. These laboratory products are manufactured using the most state-of-art technology. 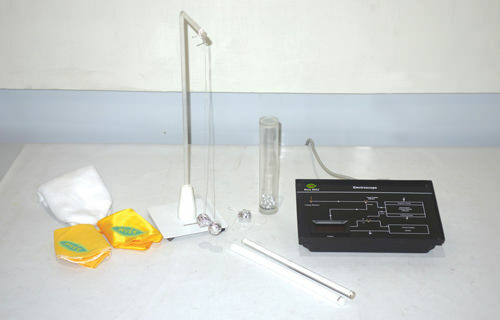 These science and physics lab equipments will compel the students at your institute to perform all the experiments with ease and by themselves. 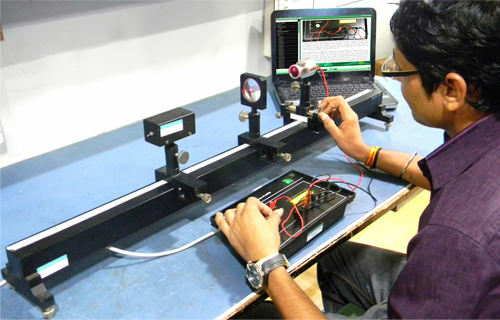 Our Physics Laboratory Products are the perfect solution for understanding the various concepts of Physics smartly and practically. They also help students to develop collaborative learning skills that are vital to success in many lifelong endeavors. Physics is all around us, We can find Physics as the backbone for any daily life example such as an electric light, electricity, the working of our vehicle, wristwatch, cell phone, CD player, radio, plasma TV set, computer, and - the list goes on. In order to be well versed with the technology behind these examples, laboratories are the perfect solution. Laboratory experience is an indispensable part of the educational process and a key factor in preparing students for real engineering practical life. 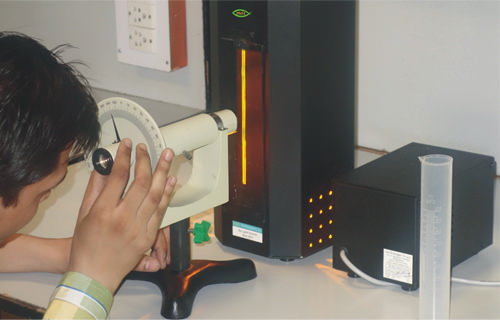 The Laboratory provides an experimental foundation for the theoretical concepts introduced in the lectures. It is important for students to have an opportunity to verify some of the ideas for themselves. 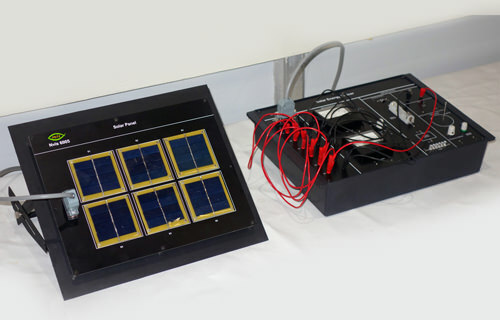 It familiarizes students with experimental apparatus, the scientific method, and methods of data analysis so that they will have some idea of the inductive process by which the ideas were originated. It also teaches how to make careful experimental observations and how to think about and draw conclusions from such data. 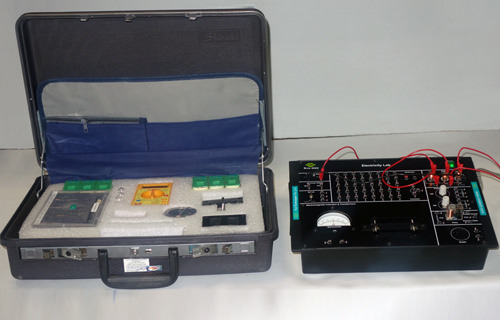 Nvis Technologies has abundant number of Science and Physics Lab Equipment for this purpose. 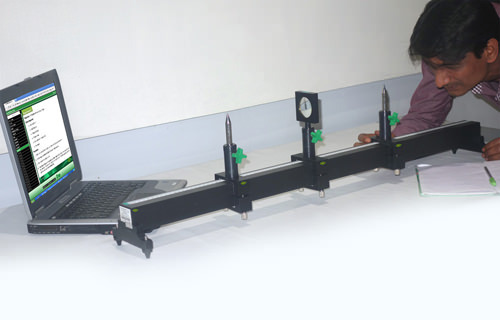 If you want to calculate the focal length of your convex or concave lens/mirror, we have an optical bench. 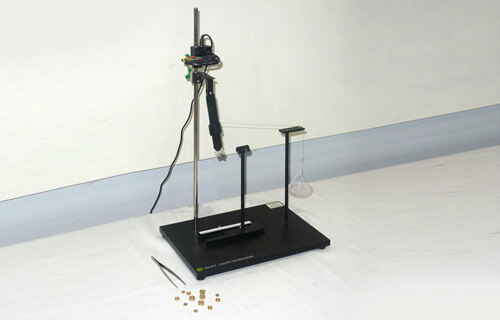 If you want to understand the concept of Electrostatics or magneto-statics, we have laboratory equipment for them too. Various demonstrations such as Coulomb's law, Inverse Square law, Malu’s law, Boyle's Law, verification of Stefan's law etc. all can be performed using our products. 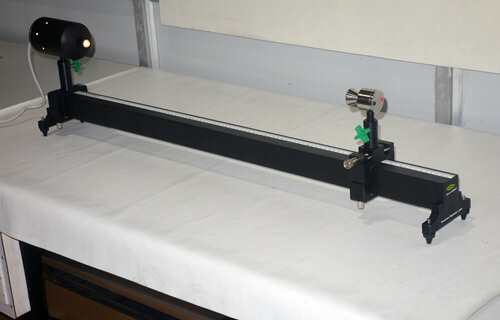 If you want to calculate the Planck's constant or the Moment of Inertia or Viscosity of a Liquid or the dielectric constant of a medium or the e/m ratio, or the Joule's constant, just scan our Product list and you would definitely get the most suitable equipment for performing your experiment.